Dance is like poetry. Many people are uncomfortable with it. They feel like they can’t enjoy it because they don’t understand it. The Charrison Foundation believes in the arts’ ability to offer us emotion and insight, enhancing our individual and collective lives. Dance is no exception. The Charrison Foundation established its Dance initiative with two goals: to boost dance education in schools so that students can learn about dance as a form of creative expression and to fund students who have a passion for dance, but may not have the ability to fund that passion. 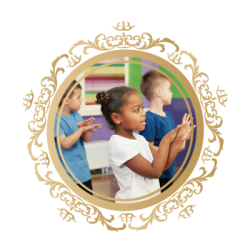 An essential part of developing the field is the promotion of dance in school, to foster a lifelong appreciation for and understanding of dance. But promoting dance in the schools faces its own set of obstacles. There are core curriculum requirements for dance, but little enforcement of those curriculum requirements. Additionally, the school day is already overscheduled with other requirements and programs, and few teachers know how to incorporate dance into their curriculum. 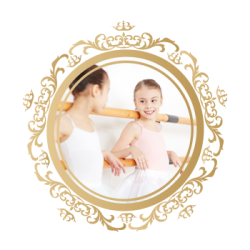 We believe that we can help our neighbors and friends to find their passion and love for dance as young as 3 years old. 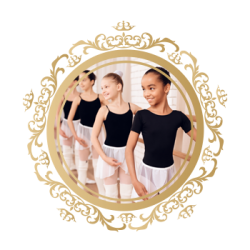 In hopes that more children will dance as an afterschool activity, we are committed to funding students who apply for a scholarship to help fund their tuition, dance kit, and costumes for performances. “Dancing keeps us mentally and physically healthy. It boosts our self esteem, teaches us self-discipline, and gives us a sense of accomplishment,” “And, it’s a powerful form of creative expression that’s as old human history. This is why we’re committed to promoting the energy, excitement and excellence of dance and dance education.